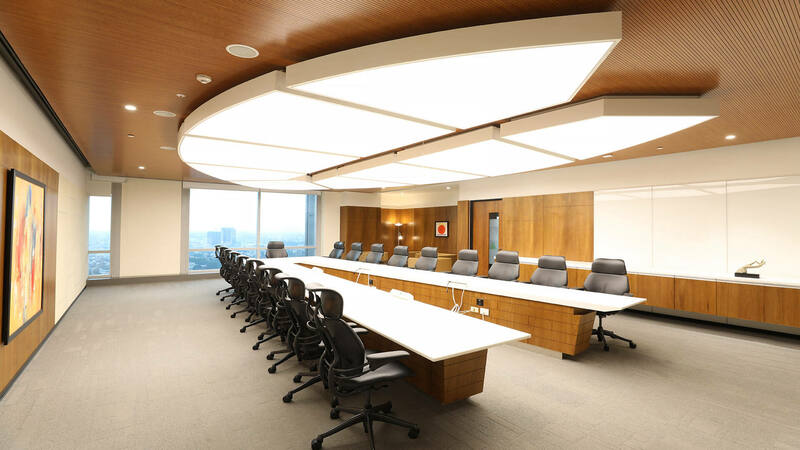 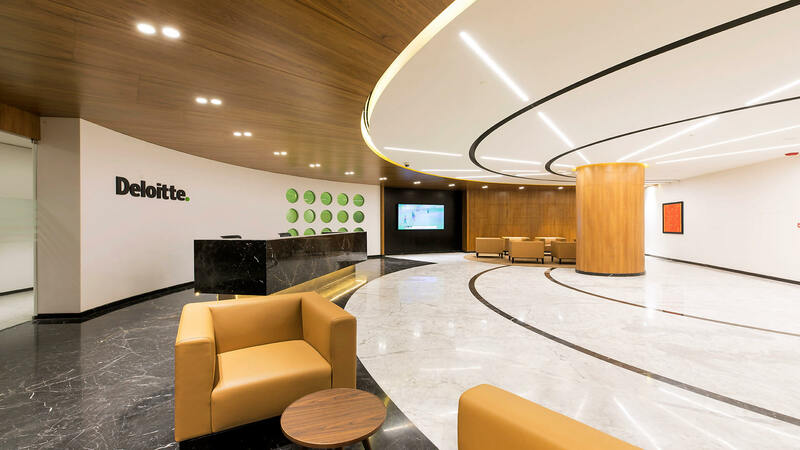 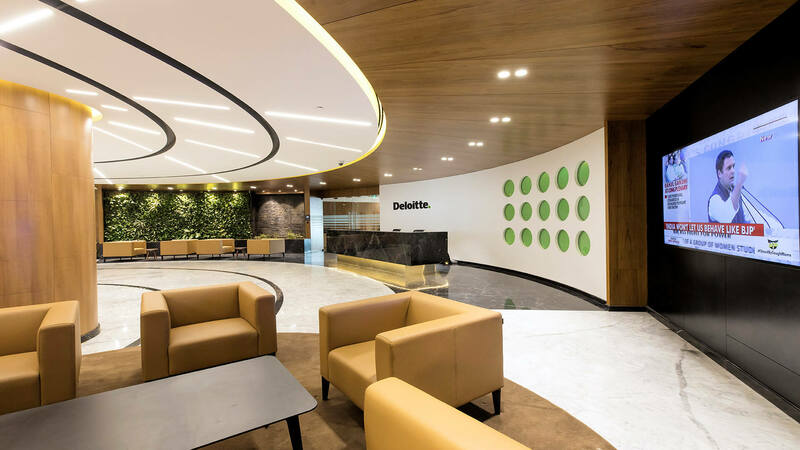 The Deloitte office is situated in one of Bangalore’s premium building, having sweeping views of the city. 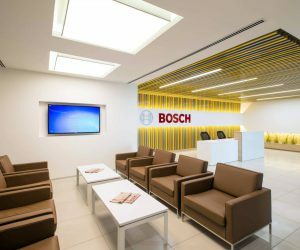 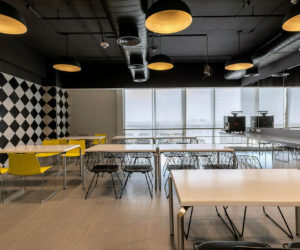 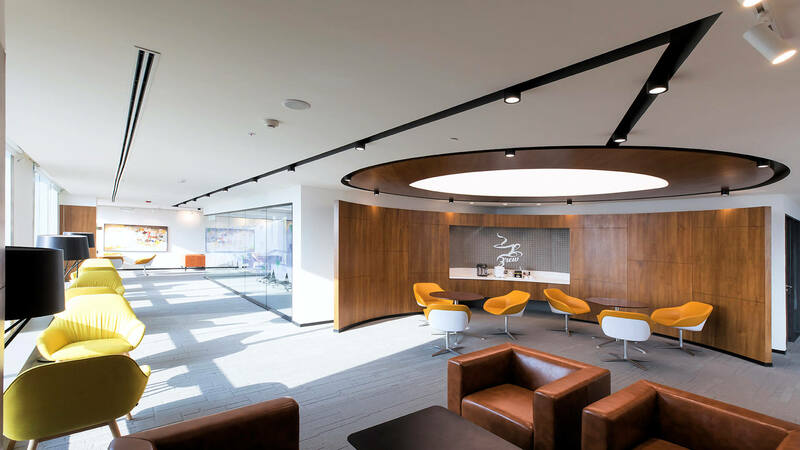 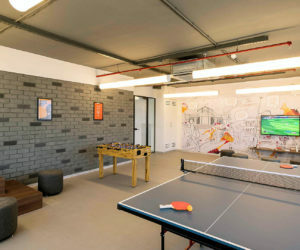 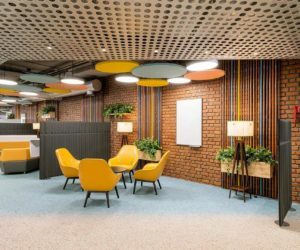 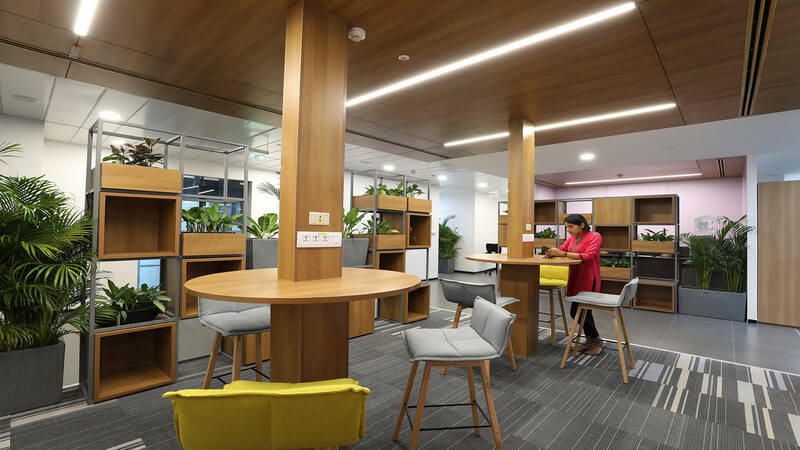 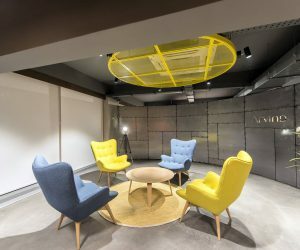 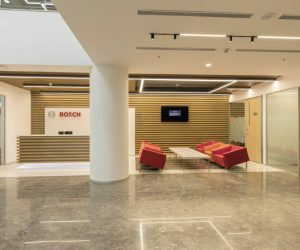 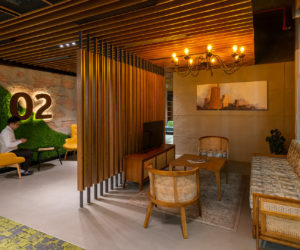 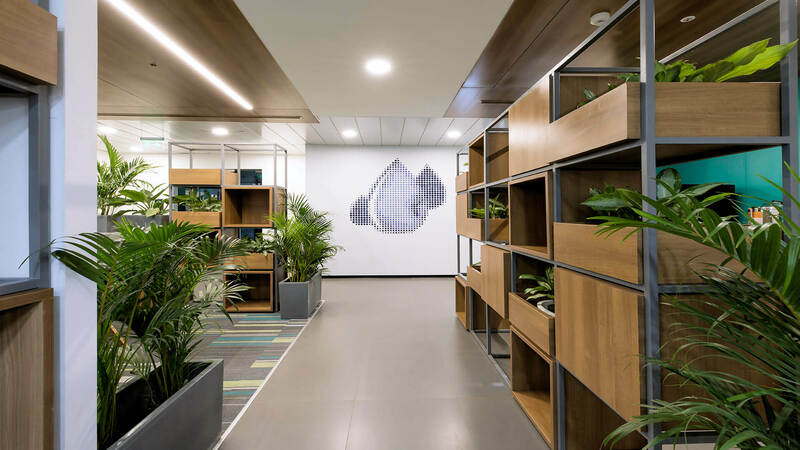 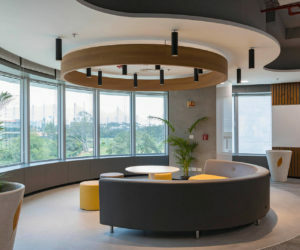 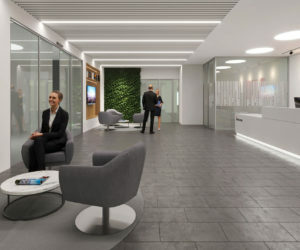 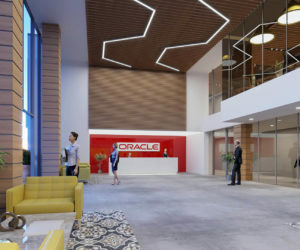 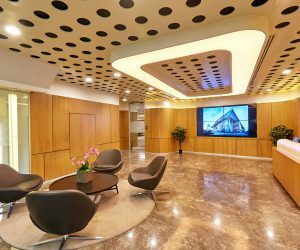 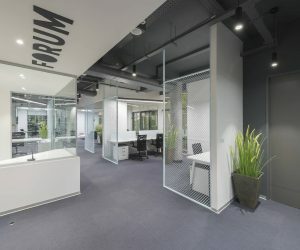 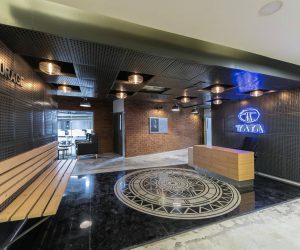 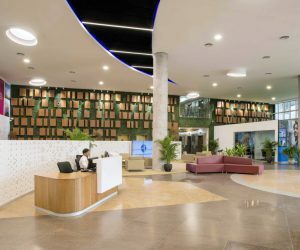 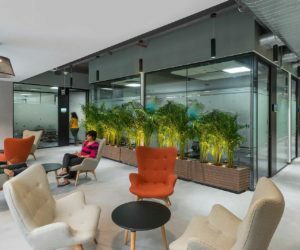 As this is a consulting office with many verticals, the workspace is designed around their specific requirement, while keeping ample space for collaborative working. 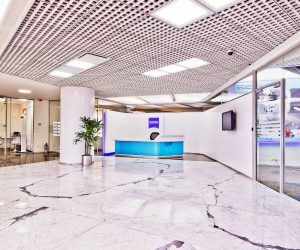 One floor situated in the middle of the 7 floors is the reception which housed the corporate functions. 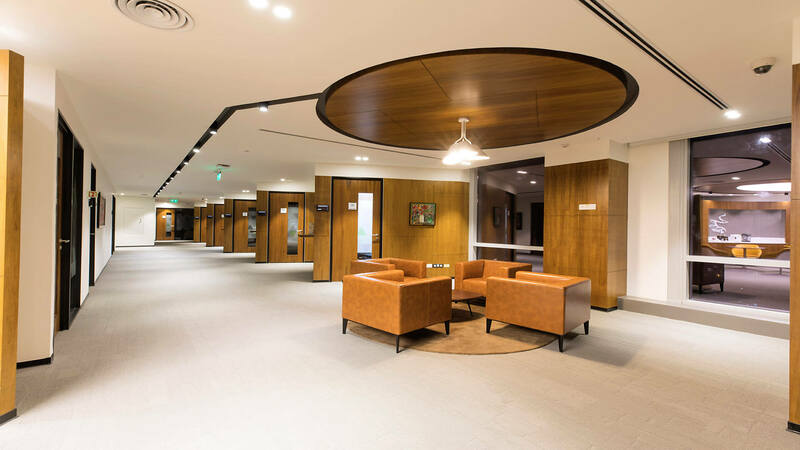 The colors and themes for the floors were influenced by the elements of nature.